Exposure to childhood adversity is associated with reduced cognitive control and alterations in key brain networks, according to a study in the Social Cognitive and Affective Neuroscience journal. Researchers believe that the findings could help explain the link between childhood adversity and depression as well as help healthcare providers offer higher levels of care and proactive prevention. Dr. Scott Langenecker, clinical neurologist and professor of psychiatry at the University of Utah, and his colleagues found that participants who reported higher levels of childhood adversity tended to exhibit poor inhibitory control. This type of cognitive control helps us make decisions based on our goals rather than habits or impulses. The study also reports that childhood adversity was associated with alterations in three important brain networks: the cognitive control network, the salience and emotion network and the default mode network. Advances in the understanding of neuroplasticity offer an unprecedented opportunity to profoundly impact students’ academic and social-emotional outcomes through evidence-based “neuro-restorative” interventions. 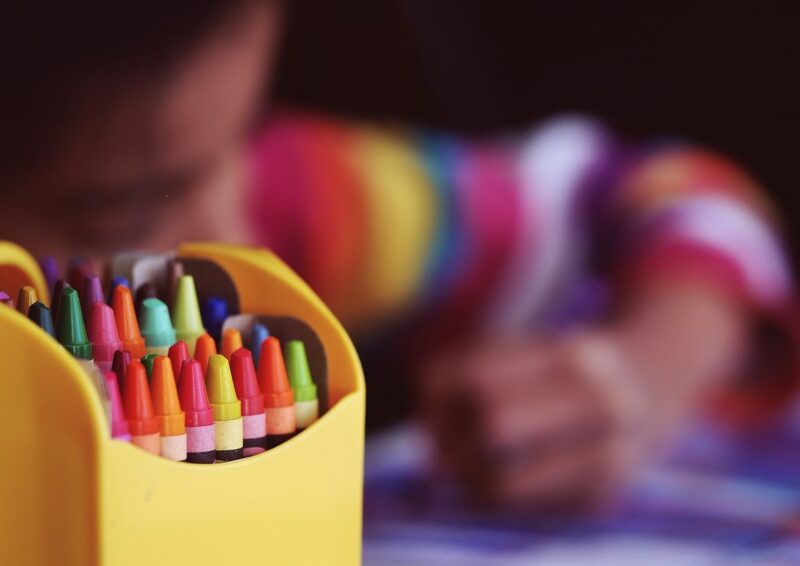 These programs can help address neurological deficits resulting from adverse childhood experiences (ACEs), giving children the best chance of taking advantage of their educational opportunities.